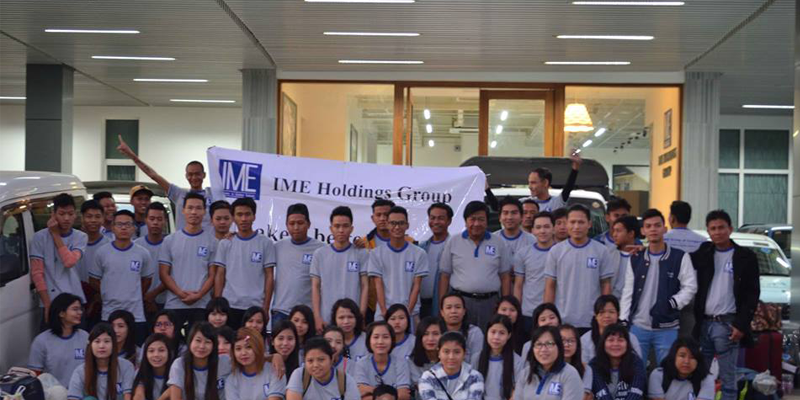 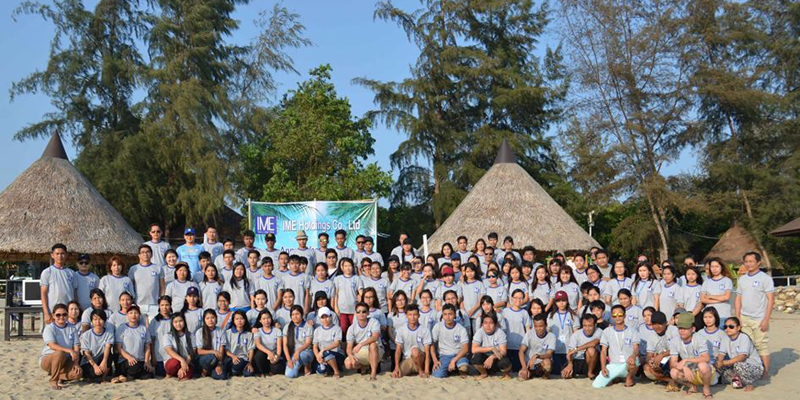 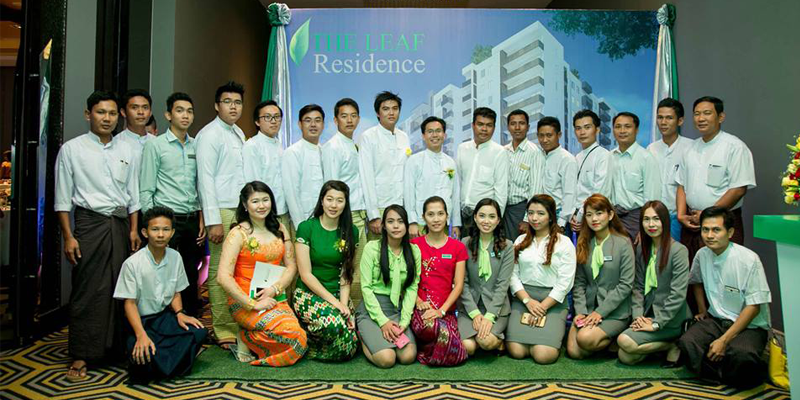 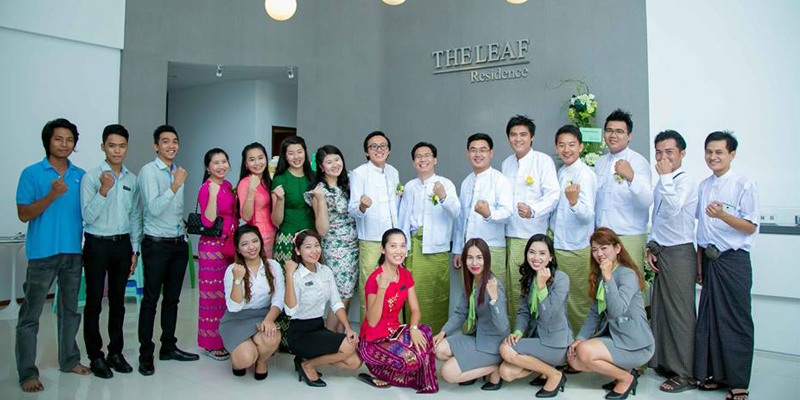 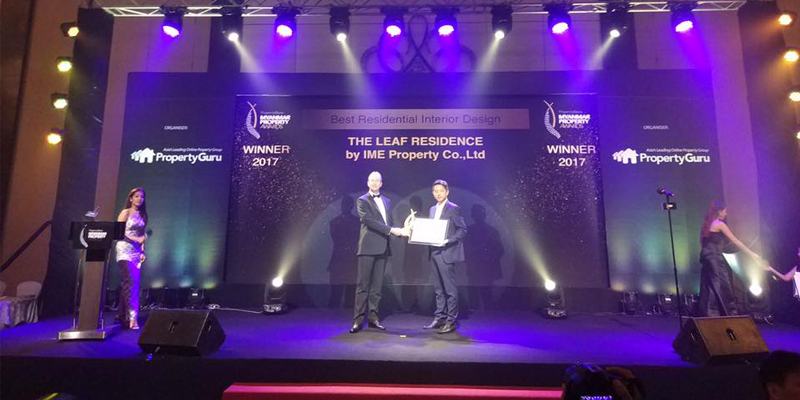 IME Holdings Co., Ltd. is a privately-owned diversified group of companies which was incorporated in 2011, and located at Bahan Township, Yangon, Myanmar. 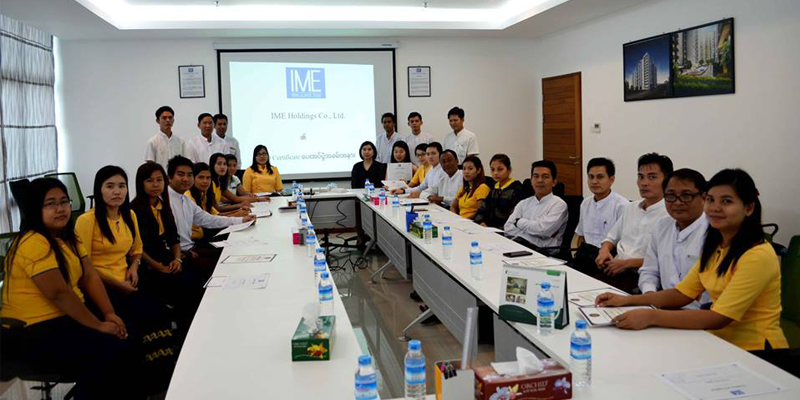 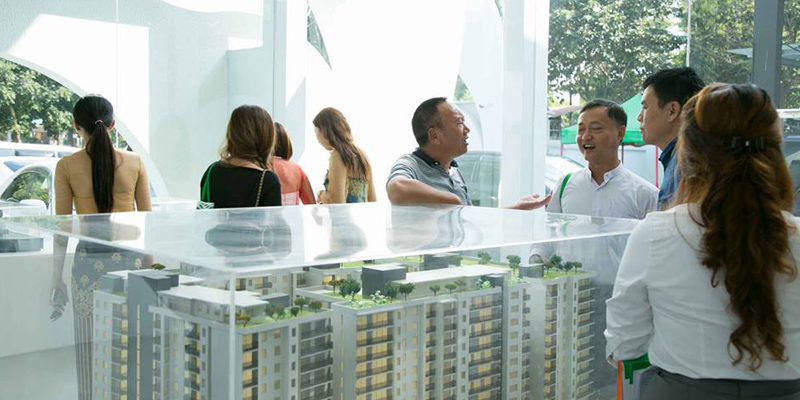 Since the founding of IME Holdings, IME Holdings has been able to gain trust and support from shareholders, clients and employees. 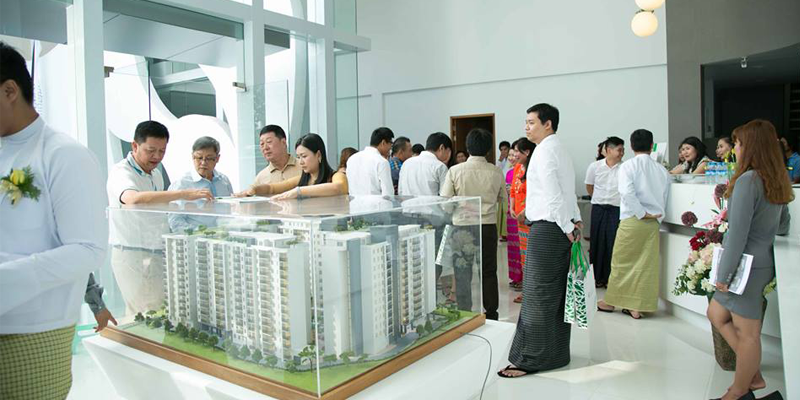 With the support of all stakeholders, the group is able to diversify its business portfolio into many sectors such as Mineral Mining, Media & Services, Construction, Retail & E-Commerce, Real-Estate Development and Trading & Distribution.